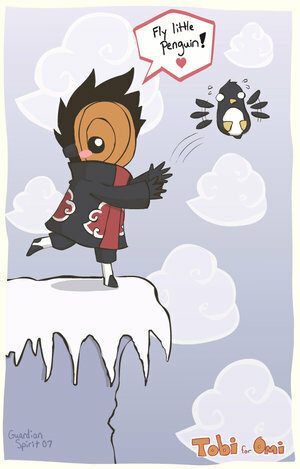 Tobi. . Wallpaper and background images in the Naruto club tagged: tobi naruto. lol im saving this very funny! JAJAJAAJA THIS IS SO FUNNY!!!!! !